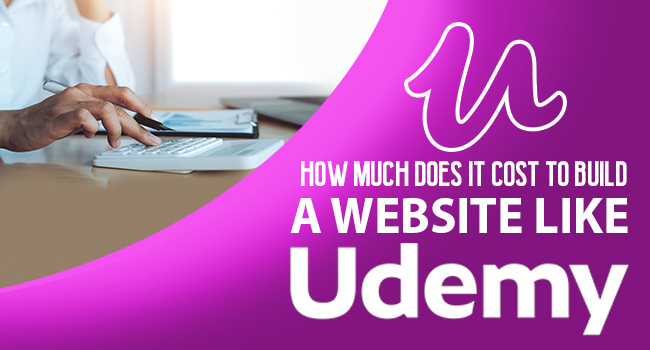 In the current competitive design world, determining how much a website would cost is one of the many frequently asked but unanswered questions. 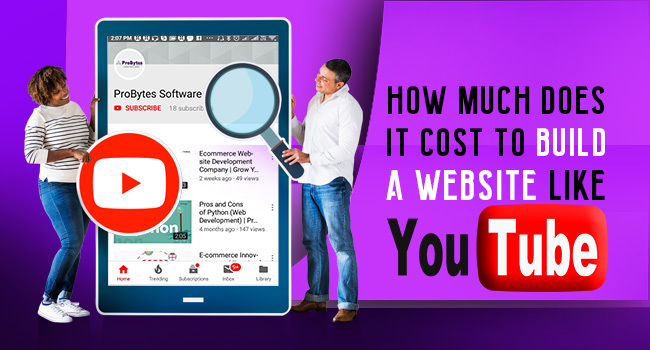 Even today, with millions of website online, it is difficult to understand the average cost to design a website or redesigning an existing one. But the question is, why not? Though many of us today feel that building a website is just the hosting and domain cost, you will certainly end up paying much more for additional tools and plugins. 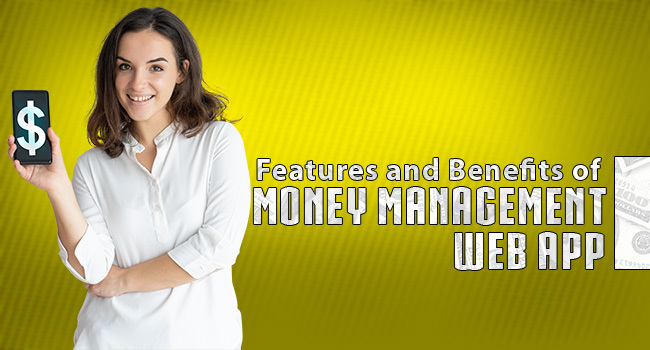 The process also includes the total number of man-hours spent in designing and maintaining the website. 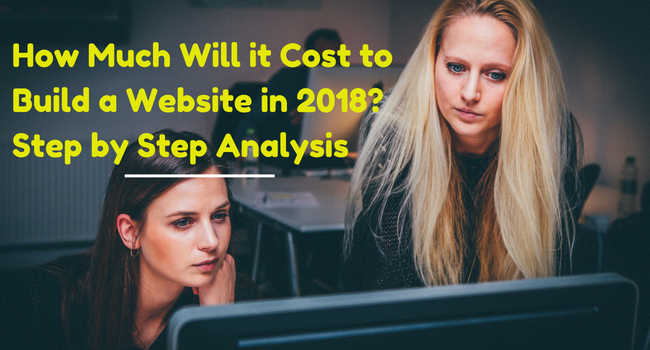 So, let us take a look at the real cost of building a website in today’s 2018 online marketplace. For people who are super busy building the foundation of their company, or people who simply just cannot understand the technology, you have to hire a professional website developer. Many of you must have already Googled sites offering you website designing services. But the probable was, either the prices weren’t listed, or prices that ranged from super cheap to super expensive. To make things simple, we rolled up our sleeves and did some pretty good research for you. 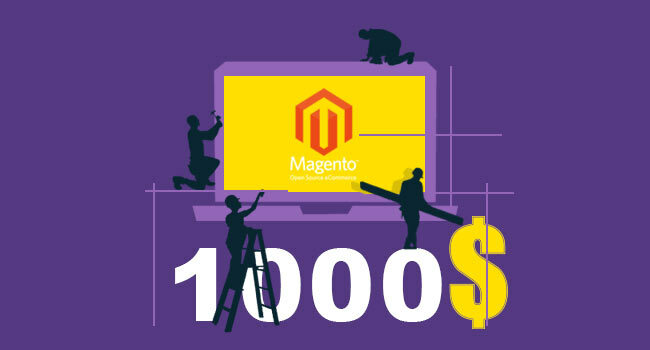 For websites and freelancers that listed their prices, we saw that the ongoing rate in 2018 to build a modern and dynamic website would cost on an average around $1000-$4000 (numbers might vary slightly in accordance with time) which includes its hosting and maintenance costs. 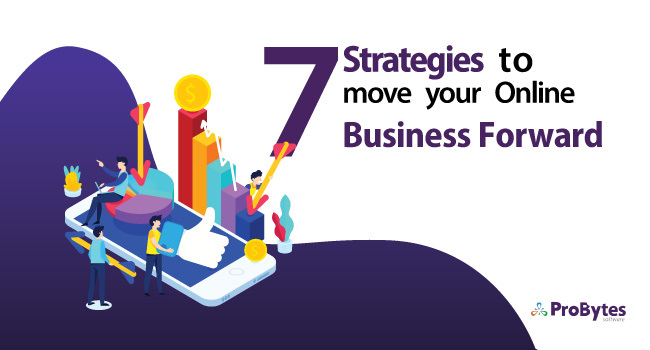 In the end, it all depends on the number of pages and the add-ons you look for on your business website. Also not to forget, web designing and web development are 2 different approaches. Designing contradicts to working with an architect to design the blueprint of your website. Whereas, developing refers to actually building the website using various resources. Let’s consider that a web developing company offers you a quote for 8 pages for $1000. But suppose your requirement needs 25 pages in total, a good rule would be to add $100 per page for every page above the 8 pages quoted. Obviously, every web designing company will have its own terms and condition, but putting forward such a cost estimate will certainly benefit both the parties. The modern designing techniques have seen a rise in the number of templates. These templates have readily built functionalities, but they need to be customized according to the business needs. More the customization more will be the charges incurred. So make sure you get these points right. Graphics images which are fancy and attractive can do wonders to your website. Such images cannot be used from Google as they might be copyright protected. Hence you will have to pay a fee for purchasing this images from various other vendors like Shutterstock or freepik. Most of the web development firms allow up to 2 revisions before the final website is ready. But there are many designers who offer even up to 3-5 revisions during the design phase. Don’t forget, each revision during the design phase comes at a fair price that will add up your cost of designing the website. But not to worry, in 99% of the projects, 2 revisions seems sufficient. Content is king. we are sure you must have heard this many a times. 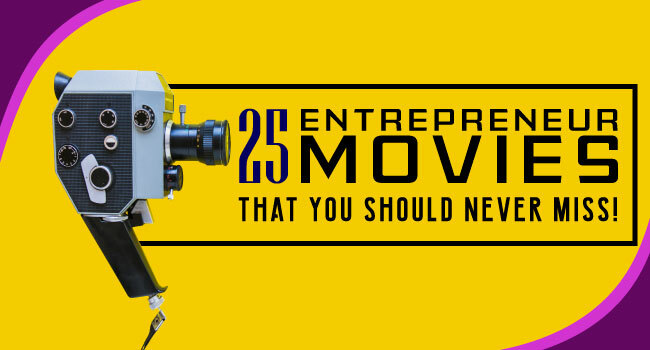 Solid and eye-catching content will draw attention to your business. If you are building a new website and you have no content on it, you will have to purchase it either from the development company itself or get it from a freelancer outside. Building a website isn’t an easy task-specially if you are not a skilled designer or coder. Nor can it be considered as a rocket science. Nowadays many organization have come up with DIY websites with some very good and impressive drag and drop functionalities that skip your thought of “I don’t know how to code”. 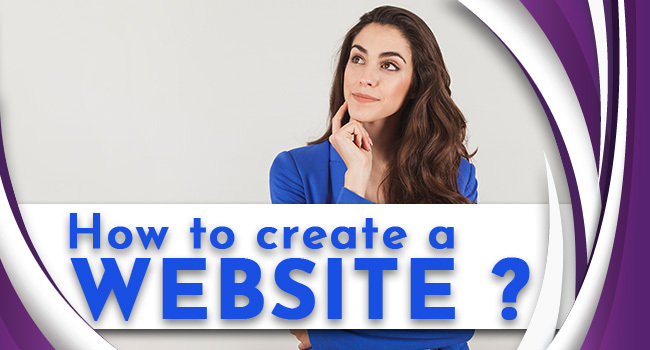 Even though it might look simple, you will certainly need some or the other professional help to get the website up and running. If you are building a website all by yourself, make sure you have the following stuff ready. These raw materials aren’t horribly expensive as you might think. Domain name is similar to your home address where you tell people where they have to visit. It is usually a unique IP address that carries your business name. You can register your domain at a cost merely about $10-$12 for a year which can be renewed after every year. Website hosting is required to keep your website up and running 24/7. 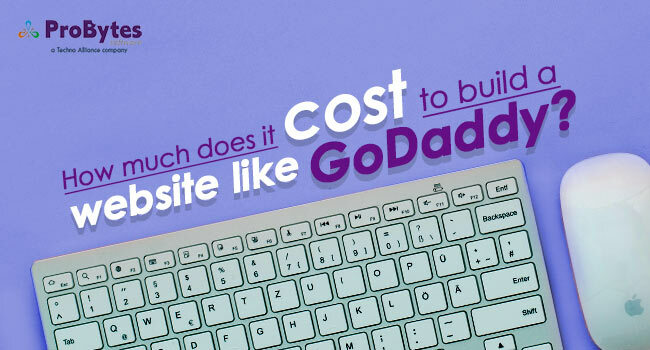 Companies like GoDaddy and HostGator offer web hosting for $100 per year, which can be upgraded based on your needs. SSL certificates are installed on the web server your website is hosted on, which digitally binds a cryptographic key to your business data. This secures your site with HTTPS protocol. You can purchase the SSL certificate for about $10/ year, or for a higher security, it goes up to $200- $300. Premium plugins will cost you around $200-$300, or you usually get for what you pay for. 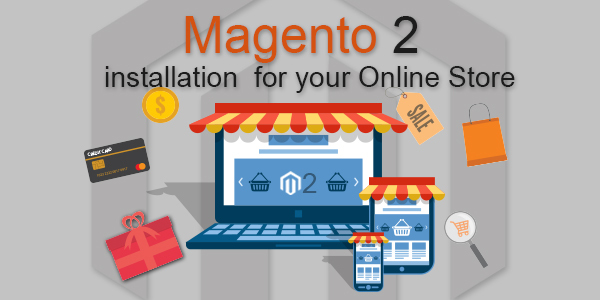 As far as plugins are concerned, make sure you don’t look at some more few dollars and you ought to buy some good quality plugins for your website. Beware, there are some of those plugins which will don’t work as you want. So considering the above factors, you would be looking at spending almost approx.. $500-$600 dollars just to keep the site up and running. But the main focus on building the website by doing it yourself is your time. A simple 5 pages website can take about 20-30hours week to design something of quality. Developing a modern, engineered website is way more time-consuming than most people think it is. 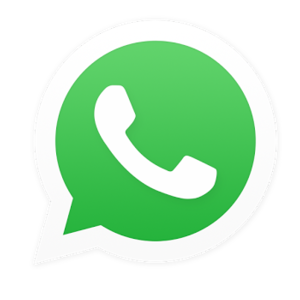 But if you have more time than money right now and you don’t get overwhelmed by web technology, the DIY approach is a perfectly viable option. Start small and then scale your website higher. If you can afford to pay for a website, just pay an experienced Web Development company and be assured that your money will be well spent. It will save your time and headache.